This settlement is on top of the recent $1 billion fine for mortgage lending and auto insurance abuses. The bank announced Friday afternoon that it reached a new settlement over its sales practices and will pay $480 million to a group of shareholders who accused the bank of making “certain misstatements and omissions” in the company’s disclosures about its sales practices. The settlement stems from actions originally taken in 2016 by the Consumer Financial Protection Bureau, the Office of the Comptroller of the Currency, and the city and county of Los Angeles to fine the bank $150 million for more than 5,000 of the bank’s former employees opening as many as 2 million fake accounts in order to get sales bonuses. The action led to a class action lawsuit brought on behalf of the bank’s customers who had a fake account opened in their name. That lawsuit led to a $142 million fake accounts class action settlement that covers all people who claim that Wells Fargo opened a consumer or small business checking or savings account or an unsecured credit card or line of credit without their consent from May 1, 2002 to April 20, 2017. 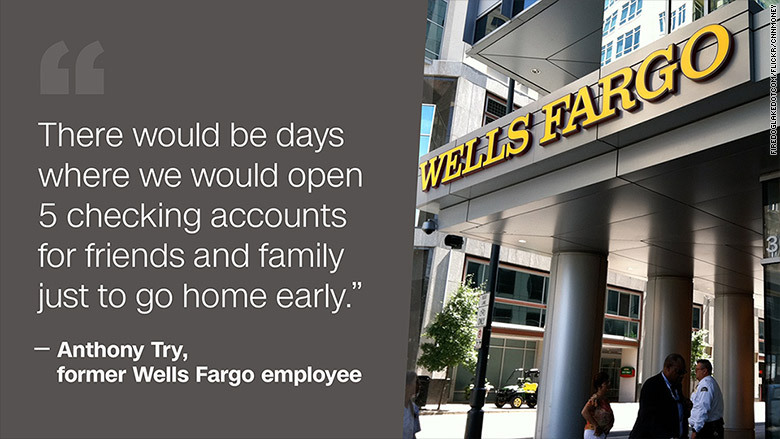 But that wasn’t the only legal battle that Wells Fargo was facing. 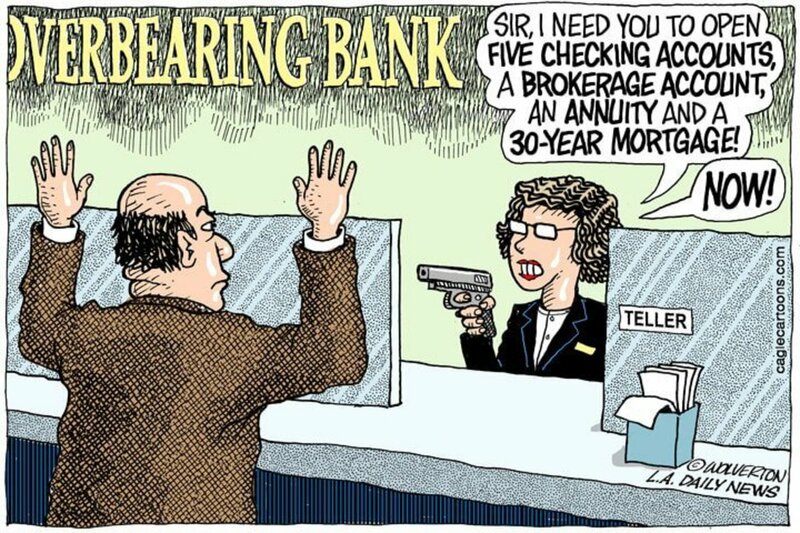 According to the bank, a putative group of the bank’s shareholders also sued the bank in U.S. District Court for the Northern District of California, alleging the bank committed securities fraud by not being wholly honest in its statements about its sales practices. Despite stating that it denies the claims and allegations in the lawsuit, Wells Fargo is choosing to settle the case and will pay out $480 million, assuming the settlement amount is approved by the court. This settlement is also separate from the recent $1 billion fine handed down against the bank by the CFPB and the OCC for mortgage lending and auto insurance abuses. The bank stated that the new settlement amount of $480 million has been fully accrued, as of March 31, 2018. This entry was posted in Banking and tagged Bank Fraud, Wells Fargo on May 9, 2018 by Bone Fish.